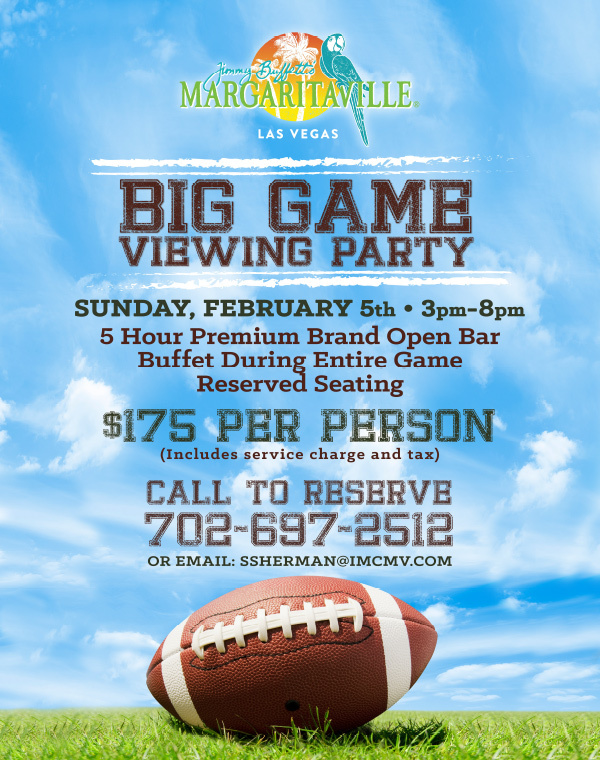 Join us Sunday, February 5th 3PM-8PM for the Big Game Viewing Party! Call or email today to reserve! 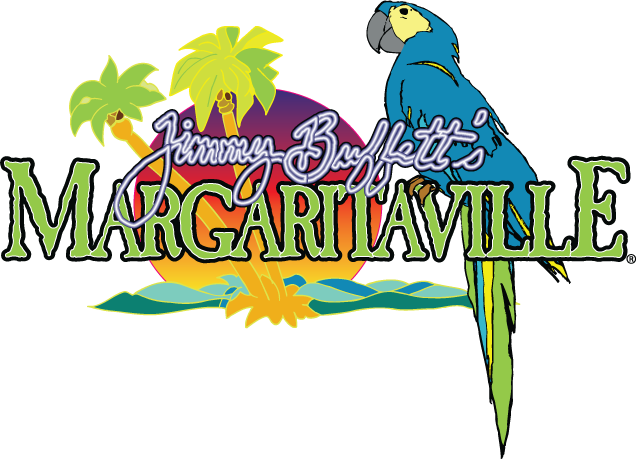 Reserve tickets online with Xorbia here!